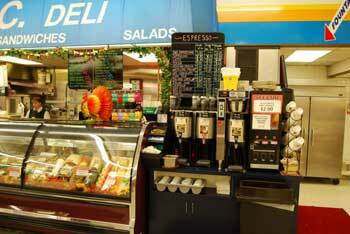 We also carry locally-roasted beans from Surf Town Coffee & Old River Coffee. Call us if you need it at other times. 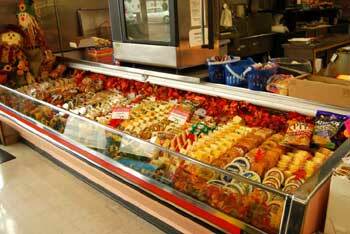 We have a wide variety of meats and cheeses. 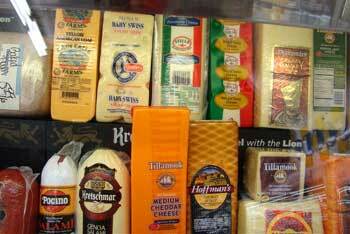 Visit our gourmet cheese case! 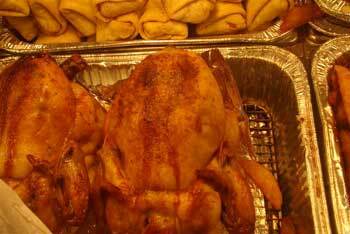 We use Fresh Draper Valley Farms chicken. 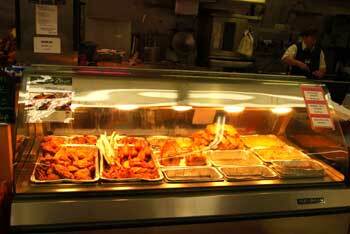 We are known for the BEST crispy, juicy, flavorful fried chicken. 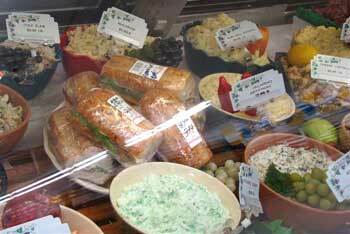 Check our deli case full of many salads, including green salads. 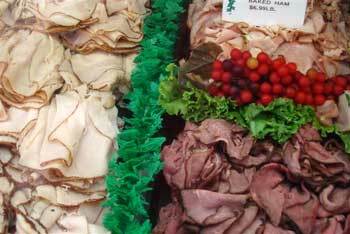 Our sandwiches are always a big hit! We can make your day better and a little easier!